The event took place on September 23rd 2018 and gathered in total more than 400 people participating in the event, as well as volunteers, spectators and law enforcements. 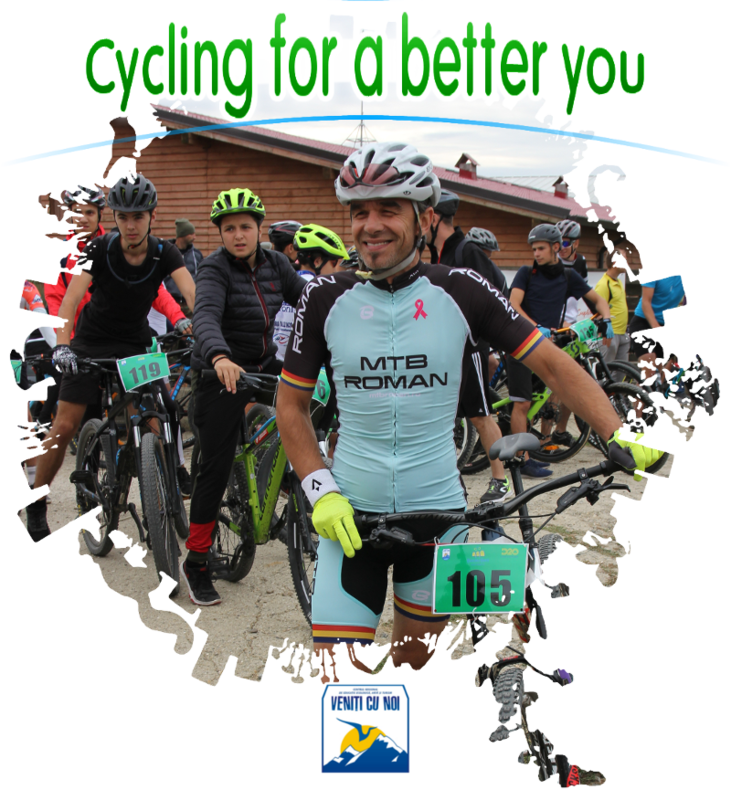 - Themed promenade route: 6 km and 220m level difference dedicated to children and families who wanted to have a relaxed cycling route. This route was also prepared for people with disabilities in wheelchairs who attended the event and for hikers.